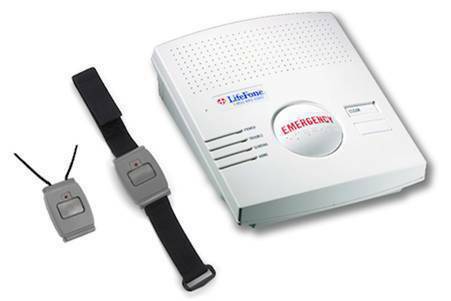 An e arlier Retiree News post, How to Choose a Medical Alert System, shared information about medical alerts systems. Advertisement Disclosure Reviews.com has an advertising relationship with some of the offers included on this page. However, the rankings and listings of our reviews, tools and all other content are based on objective analysis. For more information, please check out our full Advertiser Disclosure. Reviews.com strives to keep its information accurate and up to date. The information in our reviews could be different from what you find when visiting a financial institution, service provider or a specific product’s website. All products are presented without warranty.